Road Accidents is becoming a major cause of deaths in the world today. According to the World Health Organization (WHO) status report for 2013, the total number of deaths caused by traffic accidents worldwide is now at a high of 1.2 million per year and is the eight leading cause of deaths globally. It is also the leading cause of deaths for young people aged 15-29. Promoting Road Safety is an initiative carried out by FUNDACIÓN MAPFRE, an institution sponsored by the Spanish insurance group, MAPFRE. MAPFRE Insular, as part of the MAPFRE Group of companies shares this same advocacy. The Run for Road Safety 2014 is a fun run sponsored by MAPFRE Insular that aims to promote road safety to the general public. It calls students, families and community members to join in promoting awareness of the gravity of the consequences caused by carelessness when using our roads and the need to do our part in being responsible drivers and road users. Run an extra kilometer or two with us on September 14, 2014, at Plaza Incependencia, Cebu. Cross each kilometer knowing that you are helping create a safer environment for you, your children and posterity! This section is dedicated to relevant information and news on Road Safety. 3) Pedestrians jaywalking or crossing at non-pedestrian lanes. This year, MAPFRE Insular invites everyone to run for Road Safety awareness and education. 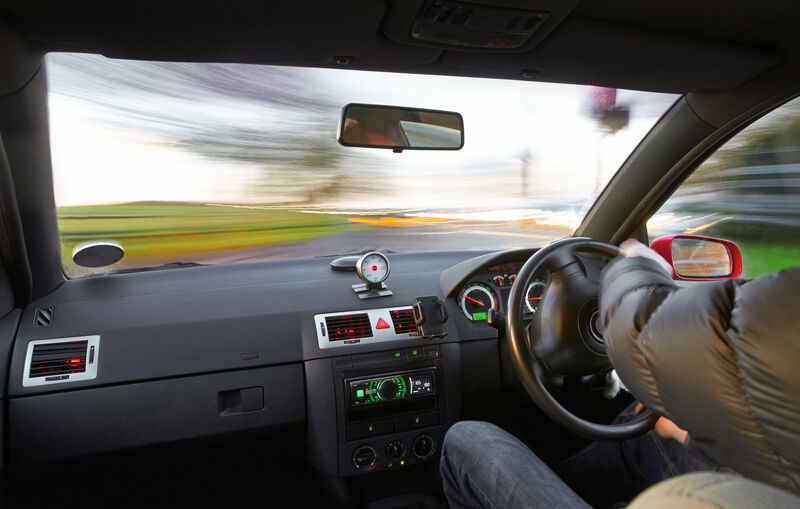 These three Road Safety hazards are the three key messages of the Run for Road Safety 2014. Join us in Plaza Independencia, Cebu, as we run each kilometer campaigning for safer roads for our community. 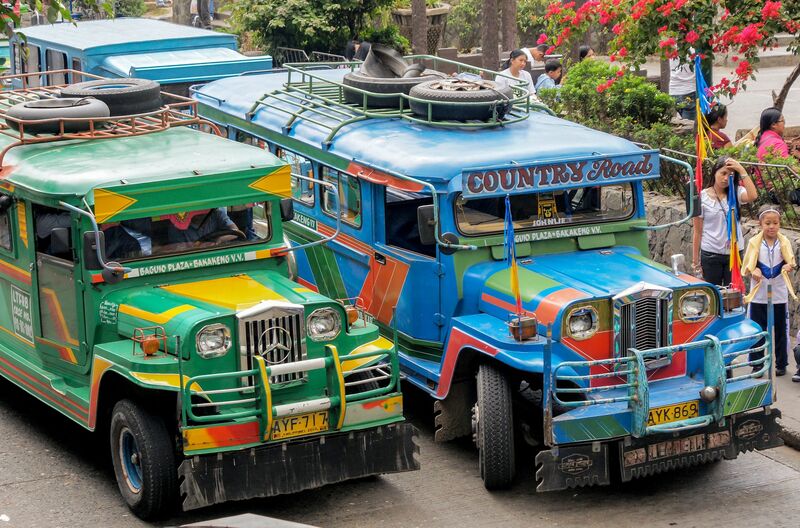 For more information on the MAPFRE Insular Run for Road Safety 2014, click here. According to the Department of Transportation and Communications (DOTC), in 2012, 79% of road crash fatalities was caused by driver error. Do your part in being a responsible driver. 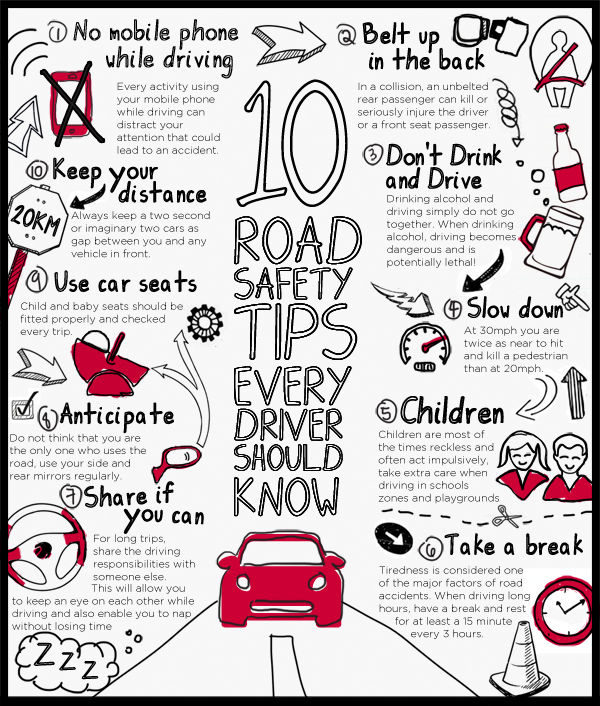 Here are 10 simple Road Safety tips for drivers. For more information on the statistics from DOTC, read this article. Want to run for Road Safety and help create awareness? Run an extra kilometer with us and help create Road Safety awareness. Find our more here. 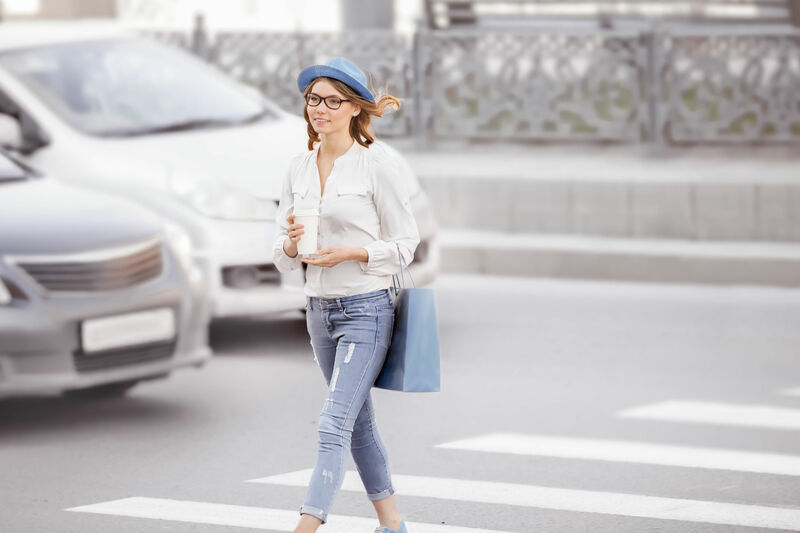 Pedestrians should always take precautionary measures when using the road. 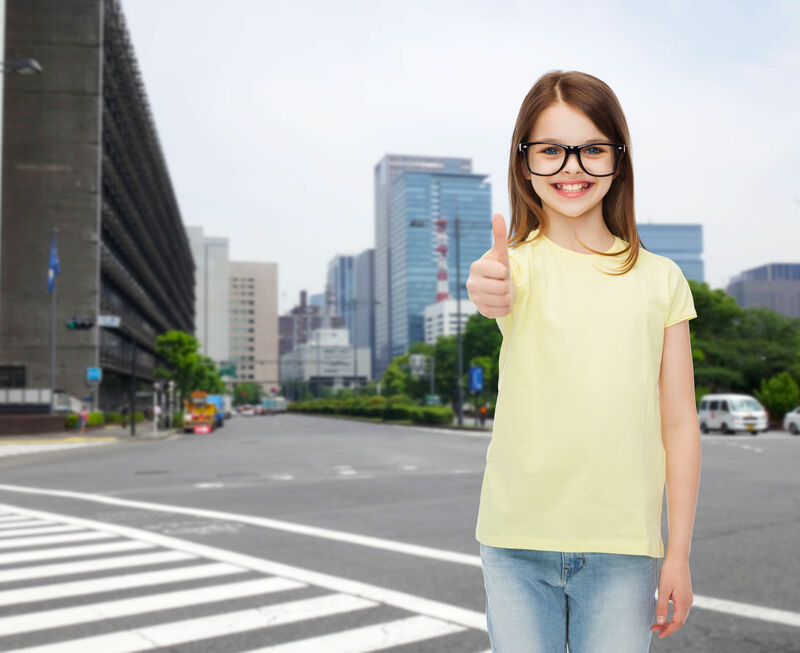 Being aware and alert of your surroundings helps avoid pedestrian road accidents. Here are some useful tips for pedestrians.